I have been using various Beachbody products since I became a coach (rep) in 2010. I have never been overweight but have fluctuated between 140-160 throughout most of my adult life. In 2017, I changed my diet and got down to my lowest weight since middle school. I was in the best shape of my life, competing at a high level in ironman distance triathlons. In November 2017 I found out I was pregnant. I was 45 years old so this was a bit of a shock, but a miraculous blessing! 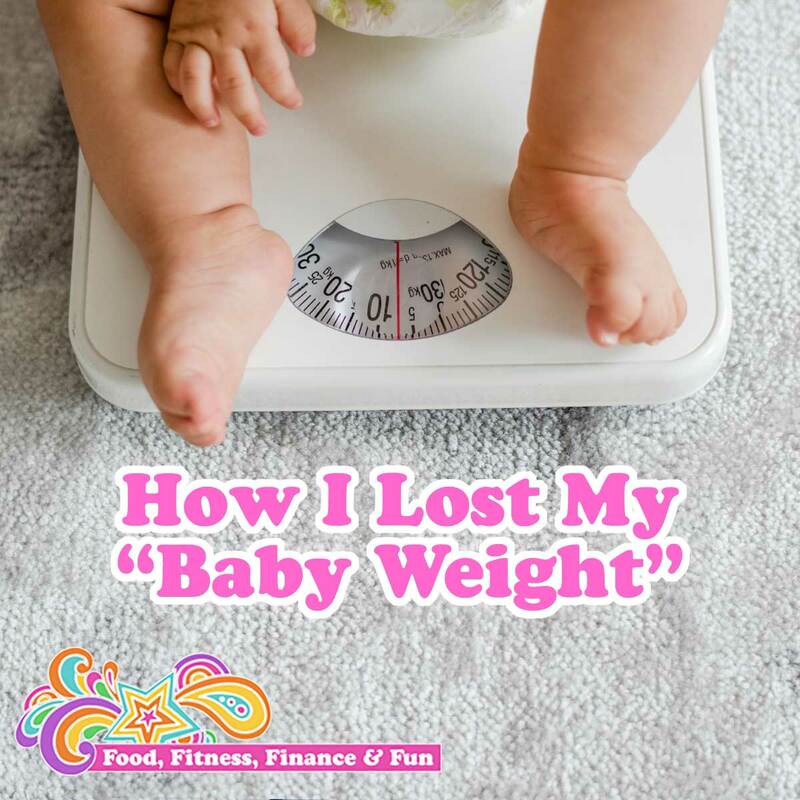 In June I had my perfect baby girl and was surprised that instead of losing weight immediately after I had her, I actually gained weight. None of my maternity clothes fit because I was bigger everywhere (except my belly of course). I was frustrated and depressed and already sleep deprived and overwhelmed having a newborn. I have a background of depression, anxiety, and eating disorders, which didn’t help at all! During my pregnancy, I knew I would have some struggles with my weight gain and new bod, so I immediately started the 2B Mindset program as soon as it was released in May 2018. 2B Mindset was the newest program from Beachbody (a health/fitness company) which focused on simple healthy nutrition habits and changing your mindset about food, eating, and your body. As soon as I could mentally wrap my head around starting to take care of myself again, I started back up on the program that I had spent 6 weeks practicing before I had Coura. It was easier because I had been working on it for 6 weeks already and I understood and believed in the concepts and practices it taught. Between the 2B Mindset, drinking Shakeology several times daily (typically 3-4), PiYo, and Energize, 7 months later I am back to my pre-preg weight. The main principles of the 2B Mindset program are: weigh daily, water first, veggies most, and track everything. I have always weighed myself daily with mixed emotions. This program taught me how to do this as “data collection” only and not to be so attached to the number! I love that the 2B Mindset program encourages this! It also focuses on drinking water first thing in the morning and before each meal/snack throughout the day. This has helped with the dehydration of breastfeeding and lack of sleep as well!! And eating more veggies is one of the main principles of the program, so I am eating twice as many veggies as I was before. I love veggies but I am lazy and tend to grab a shake or bar instead. When I am tired or cranky or only have one hand to make a meal (due to baby holding/feeding), I still opt for a shake since Shakeology is easy to make and drink! The other thing that helped is after 6 weeks of not being able to work out, I was able to start. Exercise has never helped me lose weight, but when I exercise, I feel less stress and anxiety so it’s easier to want to eat healthier and take care of myself and my body. I am super grateful for the tools and products that Beachbody has given me! I am still following the principles of the 2B Mindset and will forever. It is a lifestyle change, not a short-term diet/nutrition plan. I am getting my 2B Mindset Coaching Certification so I can help others who are struggling like I was. I am also running monthly success groups to help teach others these basic principles. I would love for you to join us!! Thanks for all your love and encouragement over the past 7 months!! The number one reason people tell me they could never be vegan is because they could never give up cheese. I get it! It took me months to give up milk and eggs, but literally years to give up cheese. I’m not an expert on the science, but I do know there are ingredients in cheese that act as opiates, which are highly addictive. So basically, it’s not our fault we can’t kick the cheese habit! BUT! If you have a strong enough reason to give it up, going “cold turkey” is the only way to kick the addiction. Cheese is highly inflammatory. As an endurance athlete, I create so much inflammation in my body already, I don’t need the added joint and muscle inflammation. To compete at a high level, I need to recovery quickly from each workout, and inflammation delays that recovery. I used to think dairy wasn’t cruel treatment of animals because I just figured “cows needed to be milked”. The more I learned about the dairy industry, the more I was repelled about the practices of most dairy farms, and didn’t want to contribute to the abuse of animals anymore. Once you have decided you want to give up cheese, you are on your way. Unfortunately, it’s not easy! Fortunately it is easier for you NOW than it was for me 10 years ago! WHY? Because non-dairy cheese subs are 1,000,000 times better than they were even a year ago!!! They are healthier, have much better consistency, and many even taste like cheese! I am a grilled cheese fanatic! For my grilled cheese I need a cheese that melts well and tastes like “American”, “Cheddar”, or “Provolone”. Follow Your Heart brand slices have all 3. I love the flavors, consistency, and meltability of all their slices. These aren’t in most grocery stores, but are in most health food stores like Whole Foods and Sprouts. For meals like pizza, lasagna, and enchiladas, I like to use shreds since I’m pretty lazy and don’t even own a shredder. My fave shrerdded “cheese” is So Delicious brand “Mozzarella” and “Cheddar Jack”. These melt easily, taste great, and are stringy and gooey like real cheese! These are newer and harder to find. The So Delicious website has a store locator for you. I found them at Whole Foods. This was the biggie for me. For years during my quest to give up cheese, I was fine with the slices and shredded options, but couldn’t find a block with the flavor AND consistency that I loved about cheese. So every once in a while I caved and chowed a block of cheese. Along came Follow Your Heart Blocks and I was FINALLY able to give up cheese 100%. I love the consistency (hardness) and flavor (mozzarella and provolone are my faves). I can cut up pieces to have on crackers or just unwrap and take a bite directly out of the block with 100% satisfaction! You can find these at any health food store and Follow Your Heart has a store locator on their website as well. I hope these are helpful! It took me years to find cheese alternatives that were good enough to help me give up the real thing, but once I found these, the rest was history! I haven’t eaten cheese in 3 years and don’t miss it AT ALL!!! When I was in Hawaii last year, I met a fellow vegan, who is also from Boulder, and we started talking about our favorite vegan restaurants in Boulder. I told her that I loved Native Foods Café, which is a chain restaurant that mostly serves “fake” meat meals such as hamburgers, steak sandwiches, meatball subs, Rubens, chicken salads, and stuff like that. She told me that she hated Native Foods because it’s just a bunch of fake meat and not a real vegan restaurant. 1. 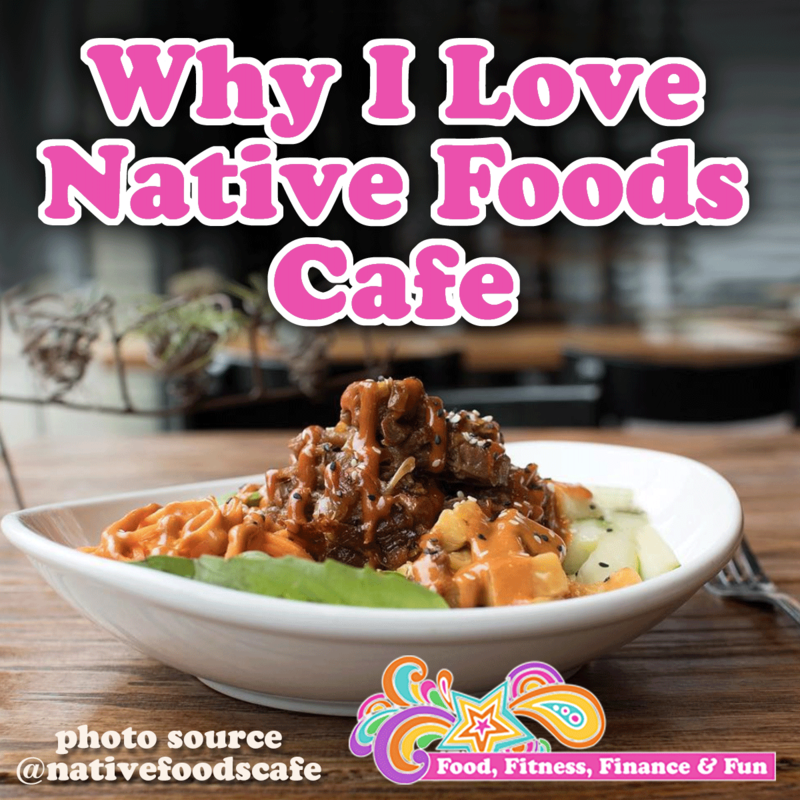 I love Native Foods because I can take anyone there with me whether they are vegan or not, and they will have a positive experience, a delicious meal eating plant-based food. This is really important to me because I am passionate about being vegan for the animals, the environment, and my health, and I want to share and spread that message will all the peeps I love in my life. 2. I would love as many people as possible out there to be eating more plants and less animals. I think the world would be a more compassionate peaceful place if more people ate more plants. 3. The majority of people who are giving up meat and dairy are not ready to eat a dish like lentils and Bulger. 4. Most people already love nachos and mac and cheese. I feel like we are going to get more people to consider the plant-based lifestyle, when it easily fits in with their current lifestyle, believes, and way of living. And what’s already comfortable for them. So are chicken wings made of tofu the healthiest vegan option? Probably not. But the average person would much rather eat vegan chicken wings than blocks of tofu mixed in a kale salad or something similar, which is what many vegan restaurants serve. Plus, it’s always fun for me every once in a while to have a giant plate of nachos or a buffalo chicken salad with ranch or something fun that I’m not used to having or that I won’t make it home. So I’m all for these “transitional vegan” restaurants such as Native Foods Café. I think they play an important role in introducing the plant-based vegan lifestyle to people who typically wouldn’t even consider eating this way. What are your favorite vegan restaurants?? It’s that time of year again when many of us throw our nutrition and exercise plans out the window! And we all know the result…an extra 5 or 10 pounds and a major panic attack in January. For those of you under the age of 30, that New Year’s Resolution of yours will take care of things. For those of us over 40, it’s a little more complicated. One of the best things you can ever do for yourself is to learn how to eat mindfully. With roots in Buddhist teachings, mindful eating means paying close attention to the taste, texture, and “mouthfeel” of every bite you take – of slowing down and savoring every single bite. Mindful eating also means paying attention to internal cues for hunger and satiety and heeding those cues as often as possible. Studies show that mindless eating almost always results in excess calories. Weight gain can occur with as little as 100 extra calories a day but working out can keep that from happening fairly easily. I usually plan a longer workout the days before or after a big event to balance the extra calories I consumed. Exercise can also help you manage stress which is likely to come in handy during this time of year. Many people skip breakfast thinking they are saving a few hundred calories but this practice is ineffective in promoting weight loss. In fact, studies show that people who skip meals frequently are almost always overweight. By eating regular meals you are much less likely to overeat at parties or when surrounded with yummy holiday food. Sit down and have a balanced meal three times a day; don’t eat in the car or in front of the TV. Have a small snack before going to parties or gatherings where you know there will be lots of food. I always drink my Shakeology for breakfast so even on the days when the rest of my meals aren’t as healthy, I at least got one great meal in for the day! Many cookie recipes can easily be made with less fat or a fat substitute, like canned pumpkin or applesauce. I have been experimenting with making recipes vegan and so far they have all tasted AMAZING! Many recipes, you can easily shave a few hundred calories off of each meal without noticing any difference in taste or texture. 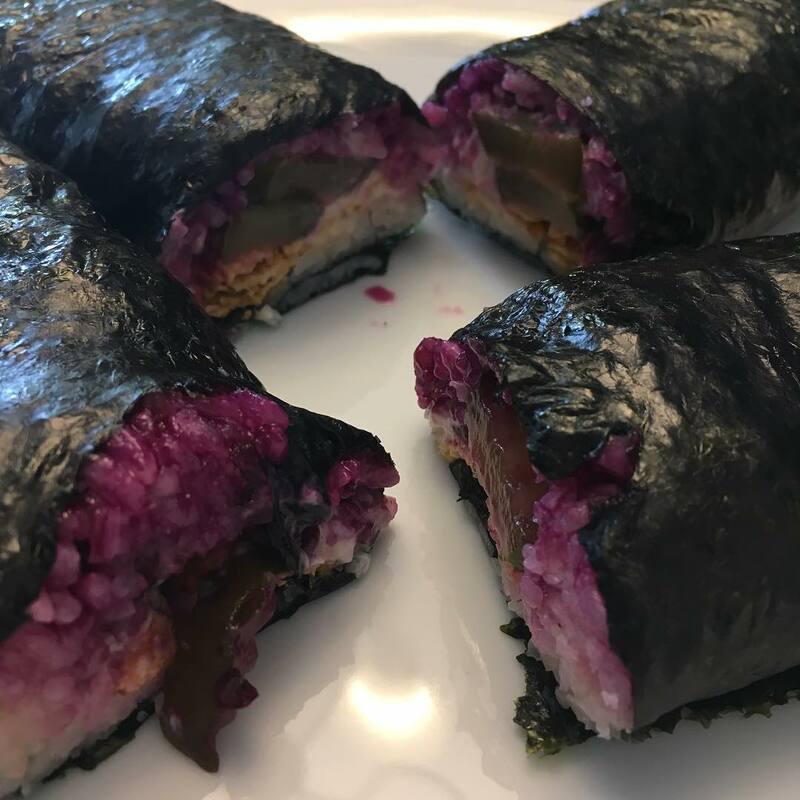 I have lots of modified recipes in my weekly newsletter! One of the easiest ways to gain weight is to drink excess alcohol, soda, or any kind of sweetened drink. Even fruit juice has a fair number of calories and should be consumed in moderation. Choose sparkling water or a natural low calorie beverage when possible. Most of all, remember what the holidays are all about…being with friends and family. 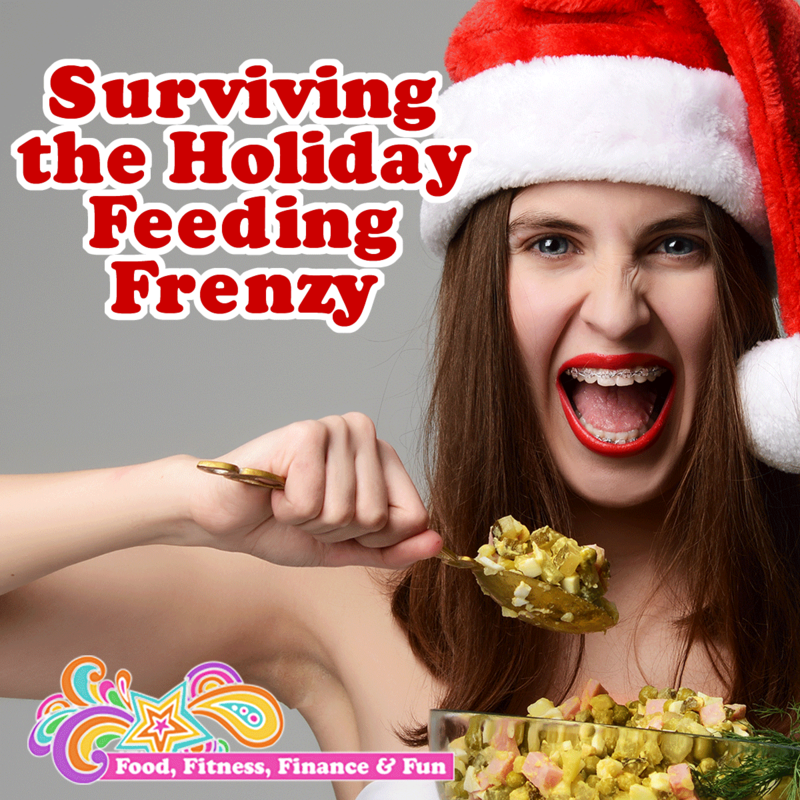 You can enjoy your Holidays and Year End Celebrations without loading up on fat, sugar, and alcohol! If you want any support or accountability, I have ongoing online support groups for health, fitness, and weight loss! 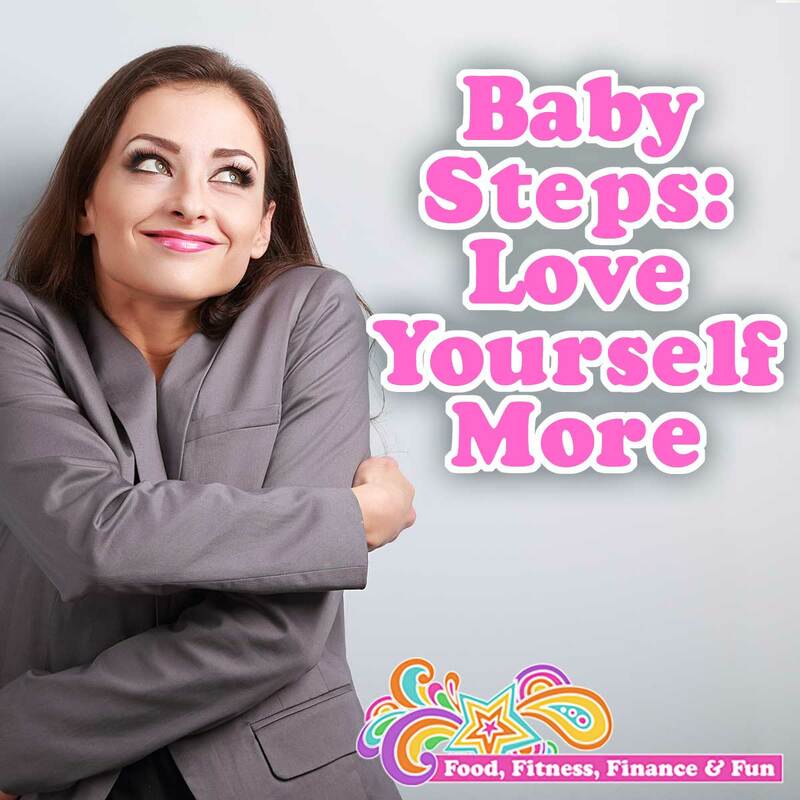 And love yourself enough to live a healthy life! Hey there vegan-ish friends and wanna- bees!! 1-2 times a year I run a “7 Day Vegan Challenge” for those of you who are wanting to “explore” or “try” being vegan for a week! 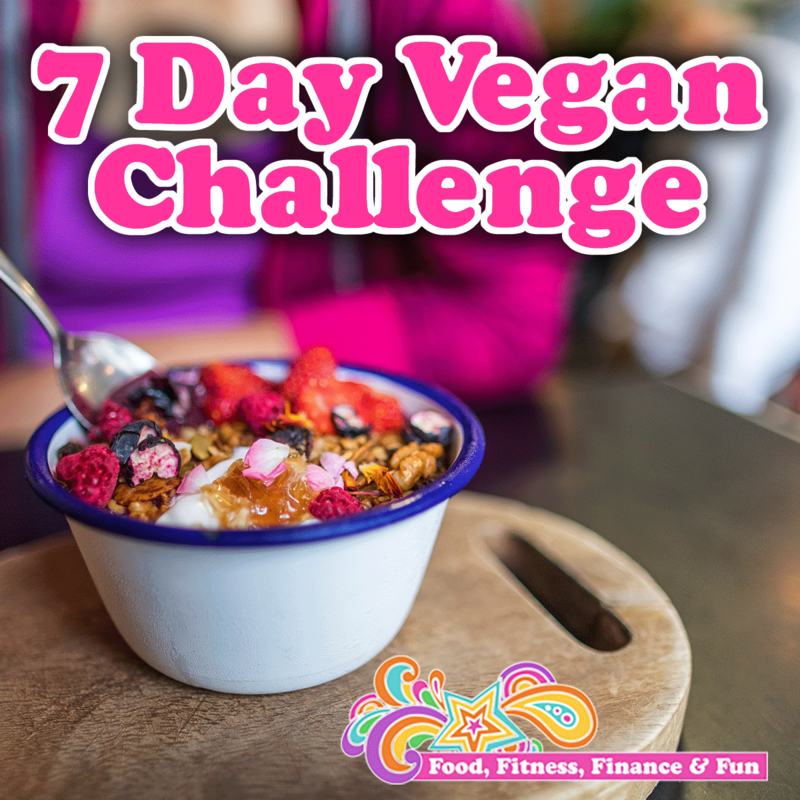 I love this challenge because I think support and connection with others on the same path will get you better results than I had when I was working toward becoming vegan. It actually took me about 10 years to become 100% plant-based and my only regret is that I didn’t do it sooner. Our support group has 7 different options for you to choose from so that your meal plan will fit into your goals, lifestyle, budget, etc. Please join us! Like I said it was a long process for me and I have learned a lot during the 10 years it took me and during the 3 years I have been vegan. I would love to be able to share my experiences to make yours easier and better. And you all are lucky because these days there are so many healthier, tastier, and convenient plant-based options than there were 10 years ago when I was attempting this! 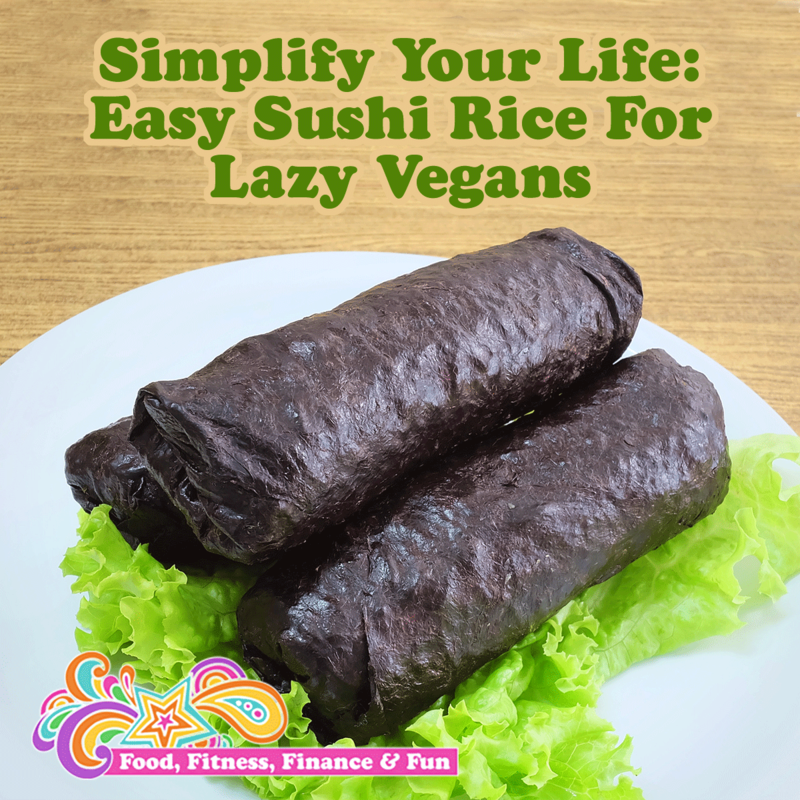 If you are already vegan and want to help me take my next step into eating more raw foods, I am always in need of accountability, inspiration, and motivation. I have been “trying” to go mostly raw for the past couple years and not been successful. I’m not ready to do all 7 days all raw, but during the challenge my goal is to only eat one cooked/processed meal each day and eat 90% whole foods the whole week. I am excited for us to take our nutrition and lives to the next level. 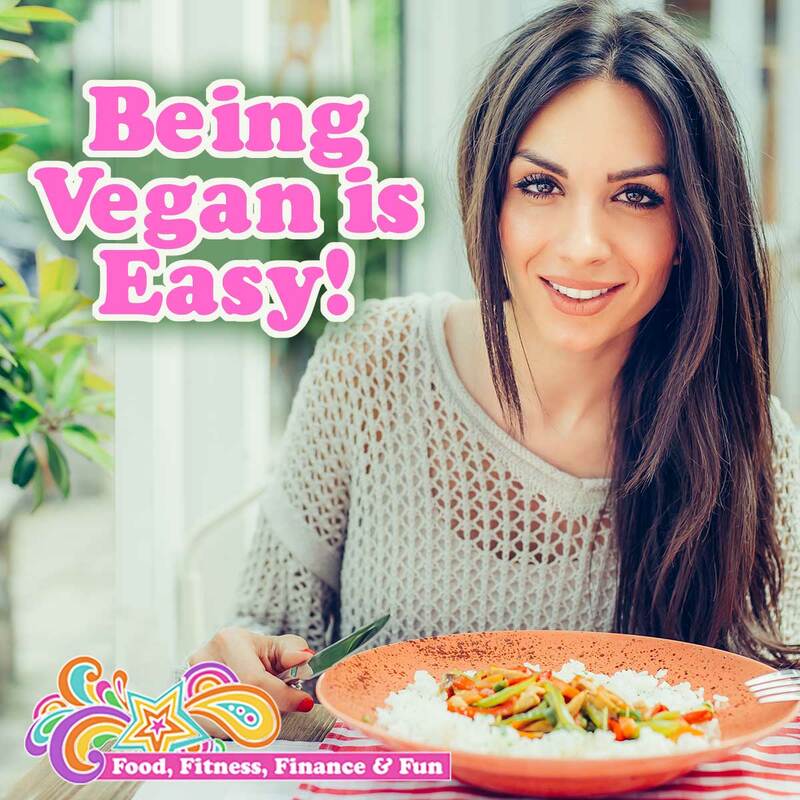 Being vegan is easy..Haha! I say that now!! But compared to how hard it was when I first started on my journey, it is! The top 3 reasons people who want to become vegan tell me they “can’t” are cheese, traveling, and non-vegan families. I have been working with a test group of 5 people who want to eat plant-based, but haven’t been able to do it on their own (mostly for the reasons I mentioned). I have been mentoring this group for a month now with great success! This is a 90 day individualized program where I create a custom plan for each person depending on their lifestyle, goals, families, budget, health/fitness goals, time restraints, likes, dislikes, etc. Geez! Everybody loves cheese. Trust me, I am one of them!! Cheese was the reason it took me 10 years to become a vegan. Not only do we love cheese, but we are physically and emotionally addicted to it. Check out the new book “The Cheese Trap” by Neal Barnard (#promo) for deets, but I 100% agree with everything he writes and know for a fact, I had both a physical and emotional addiction to cheese. What made it easier for me was when non-dairy cheeses started coming out that felt and tasted like the real thing. 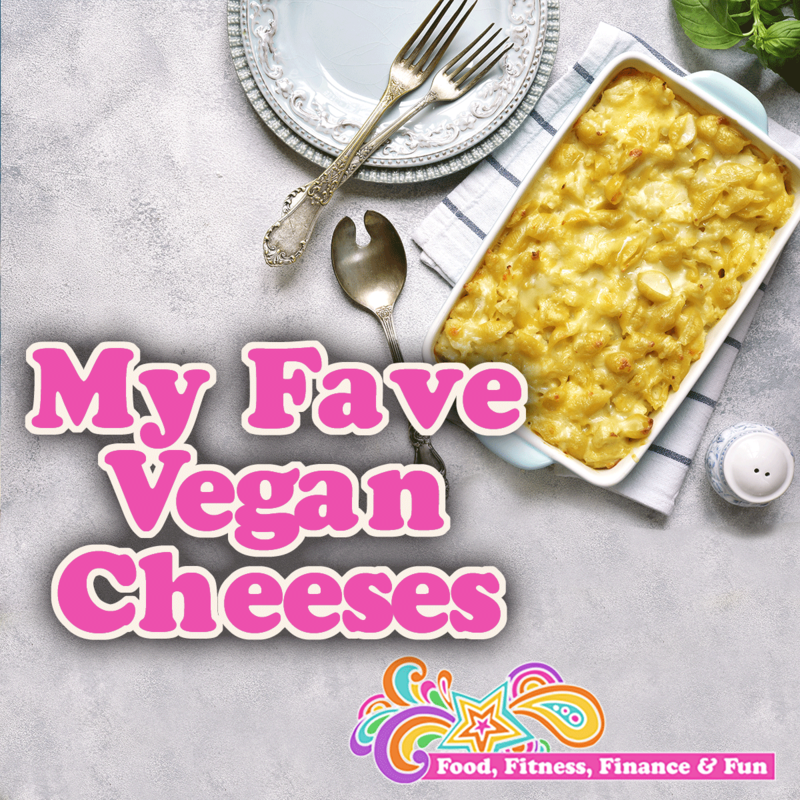 When I started getting excited about the vegan cheeses, they would make me feel the same way as dairy cheese, and it was a game changer for me. I am working on an article reviewing a dozen vegan cheeses so watch for that!!! I travel a LOT! In fact, I am writing this from Delta Airlines flight 1069 from Seattle to Kona. There is so much turbulence it’s insane so this is keeping my mind off of wanting to cry and puke at the same time! For the most part I bring my own food (earlier on this flight I ate “reverse nachos” where I wrapped Chipotle flavored corn nuts in a piece of Follow Your Heart American “cheese”), but have found these days airports, truck stops, and most gas stations carry fruit, energy/protein bars, nuts, green juices, etc. Here are my best vegan travel tips! This is also valid AND hard to work with, but not impossible. In the case of having a partner, kids, etc who don’t want to eat plant-based, you have 2 options. One, you can make yourself a completely different meal than the rest of the family (I did this for years as the only vegetarian kid in a meat-eating family) or two, you can make meals where you can add or not add meat (like chicken salad with or without chicken, taco bar with lots of different choices for toppings, spaghetti with marinara with the meatballs on the side, etc). These are some of this issues I have been helping my clients through over the past month. I would love to hear what other issues you are struggling with so I can address some of those and help you get to where you want to be in your journey toward a life with more plants! If you want to join the next round of THE VEG CLUB coaching, I am accepting new clients beginning the first week of next month. Email me at coachsmith@usa.com with subject THE VEG CLUB for an application or text me 970-214-7745 for more info. I have been a vegetarian for the past 36 years, a vegan for the past 3 years, and an athlete my entire life. Since becoming a vegan 3 years ago and finally giving up dairy, I have gotten stronger and faster as an athlete. I recover more quickly so I can train more, I don’t have the GI problems I used to have while training and racing, and I have lost weight, have overall more energy, and am more focused on being a triathlete. Last week I had a friend who I have known for about 5 years ask me to coach her in triathlon and nutrition for her first ironman. She told me she was interested in being more plant-based but is worried that giving up meat while training for an ironman wouldn’t give her enough strength and energy to get through training. This baffled me because since I have been vegetarian, I have completed 13 ironman distance triathlons AND since becoming vegan, I have completed 2, both of which I PRd and one of which I qualified for the Ironman World Championships. In addition to those accomplishments, as a vegan I have completed 7 marathons in 7 days, I am on day 646 of a bike streak, I have completed a 10K lake swim, and I have PRd in every distance run from 5K to marathon. So in case anyone else out there was wondering if you can become a successful endurance athlete as a vegan, the answer is YES! 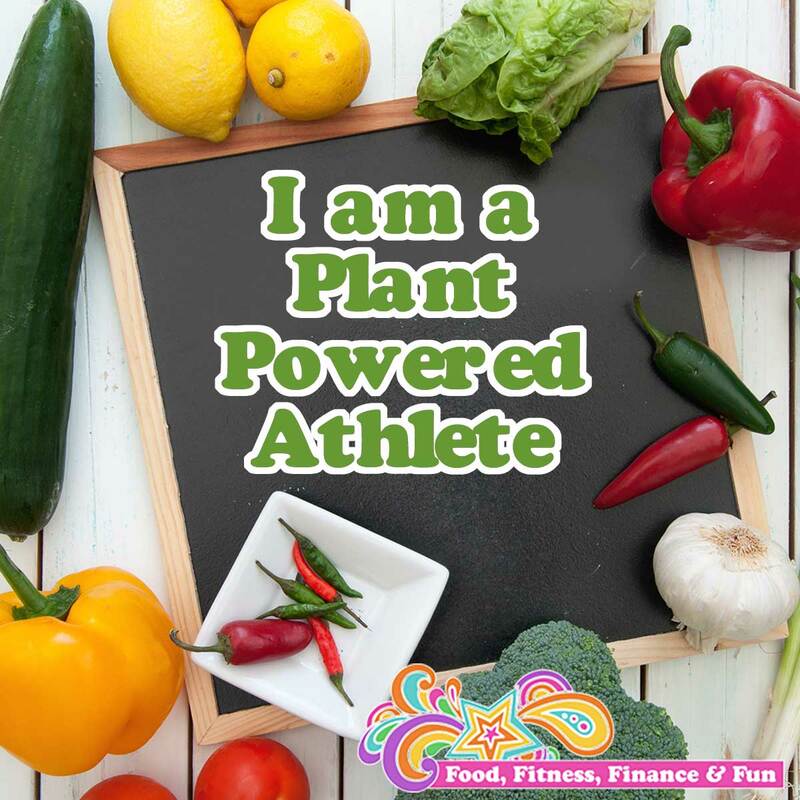 I can tell you WITHOUT A DOUBT that becoming 100% vegan has helped me in all areas of my life, especially in my sport. My goal now is to incorporate more raw foods into my nutrition plan as I feel like this will take my training and racing to the next level. I have been working toward this for the past 2 years and I have my good days/weeks/months and my bad ones…like everything! Baby steps right?! If you are wondering if you will get enough calories training for an endurance race, feel free to follow me on myfitnesspal. My username is RealResultsRock, to check out my calories, protein etc. Just as an example, today I ate 4,293 calories (more than I had wanted, I had a little anxiety PB&Jx4 binge this morning) with 108 grams of protein. My goal is around 3,000 calories with 65 grams of protein, which I always reach with no problem. In fact, I have to limit what I eat as I don’t want to make over 4,000 a habit and gain weight. And you can reach out to me ANYTIME with questions!!!! I have “struggled” with disorder eating and weight/body issues my entire life. Maybe not in the way many of you have, but in a negative way where I was in a cycle I never thought I would get out of. Over-eating and restricting with intense thoughts of hopelessness, weakness, worthlessness, and self-hatred woven in Every. Single. Day! I have worked on it like it was my full-time job for the past 8 years and looking at a “Facebook memory” last week reminded me how far I have come in the past 2 years! I only think about food like 60% of my day, I only dislike my body like 20% of the time, when I binge I gently reduce my calories over several days eating mostly fruits, veggies, and Shakeology® to keep my nutrients up, and I stick almost 100% of the time to my training plan as an athlete no matter how many extra calories I consumed that day. I don’t use exercise to burn excess calories and I train and rest my body as a competitive athlete instead of an obsessed girl desperately trying to lose weight. 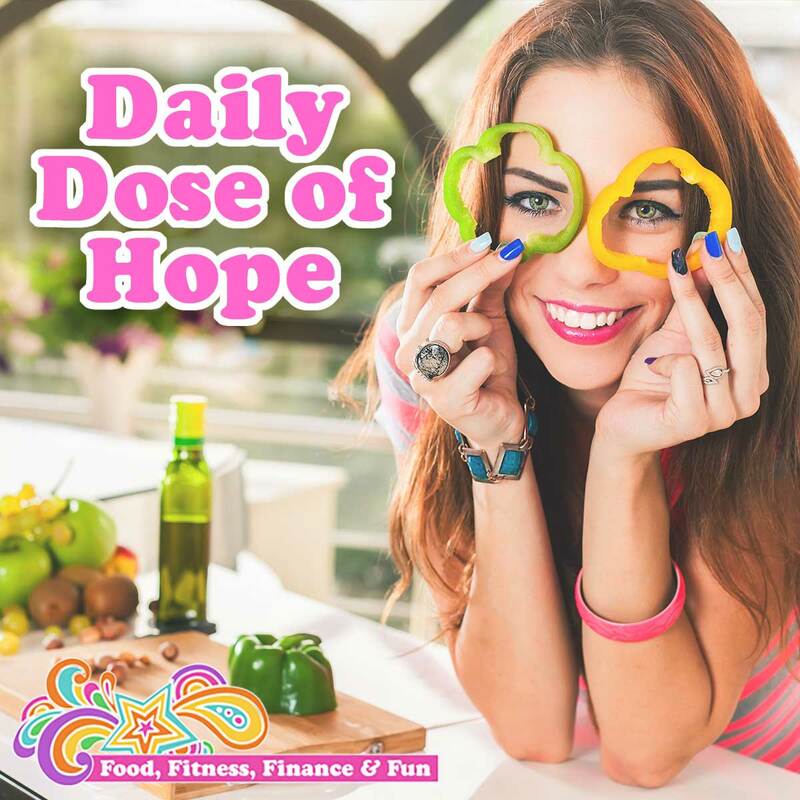 I wanted to share my thoughts today to give you hope if you feel hopeless in your quest for unconditional self-love and acceptance like I had so many times in my life. For 20 years I didn’t think I had a problem and I spent the next 10 feeling like I would have this “problem” forever. I see light at the end of the tunnel. I now see that I can love and nourish my body by caring for it and being gentle with my soul. I don’t need to be rough and abrasive and demanding in order to get to a place where I can feel good about myself and my body. Thanks for supporting me in my journey! Need a little support and compassion? Want to surround yourself with love daily? I have “struggled” with disorder eating and weight/body issues my entire life. I only think about food like 60% of my day, I only dislike my body like 20% of the time, when I binge I gently reduce my calories over several days eating mostly fruits, veggies, and Shakeology® to keep my nutrients up, and I stick almost 100% of the time to my training plan as an athlete no matter how many extra calories I consumed that day. I don’t use exercise to burn excess calories and I train and rest my body as a competitive athlete instead of an obsessed girl desperately trying to lose weight.